Plastering Skills describes construction techniques from mixing materials to special surface finishes. Solutions to common plastering problems such as cracking and dryout are given. 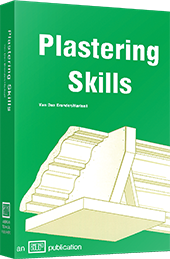 The how-to chapter on ornamental plastering is relevant for both journeymen and apprentices.